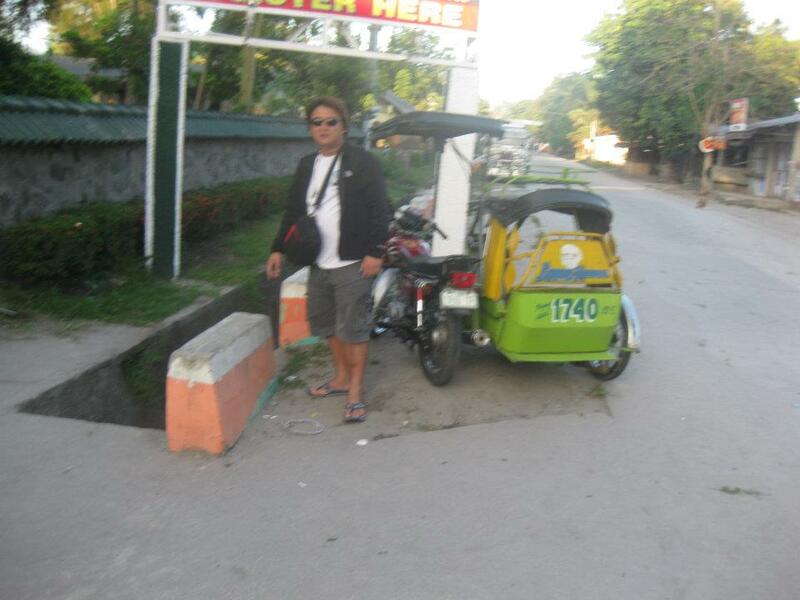 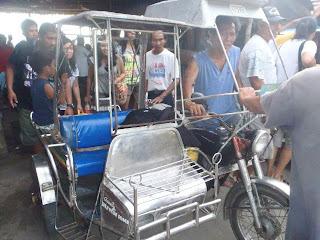 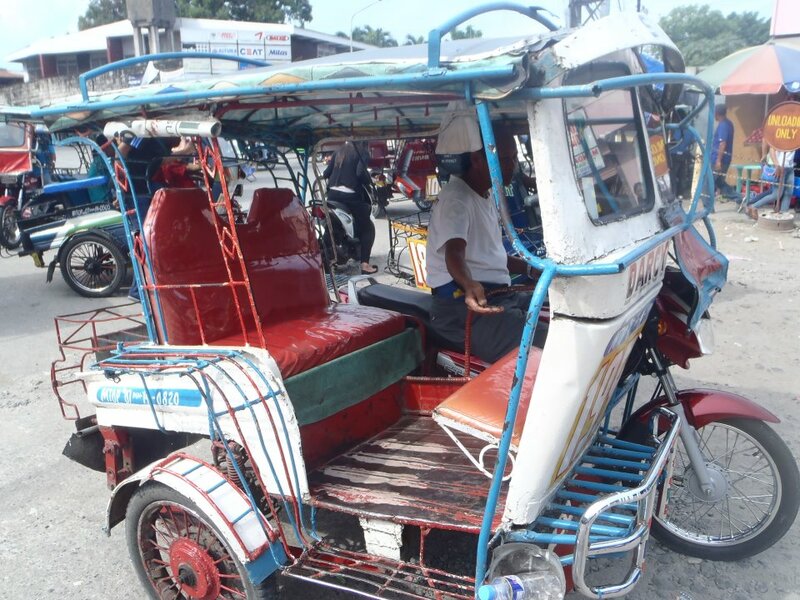 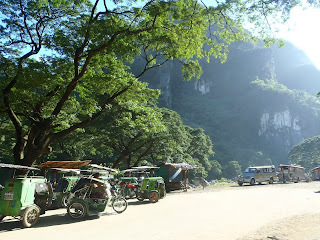 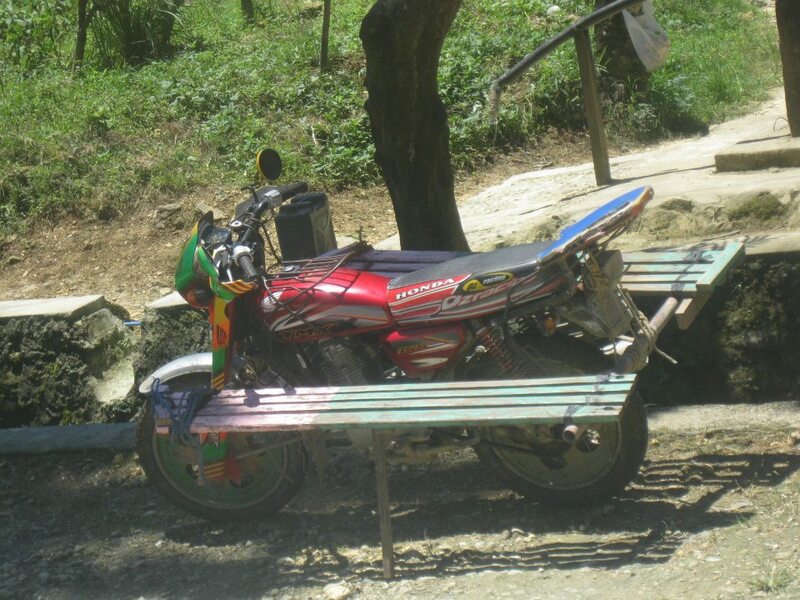 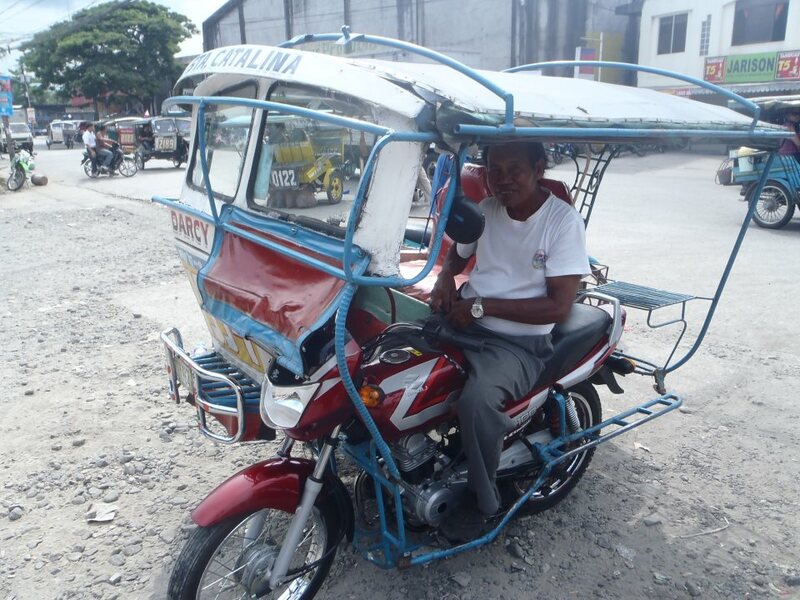 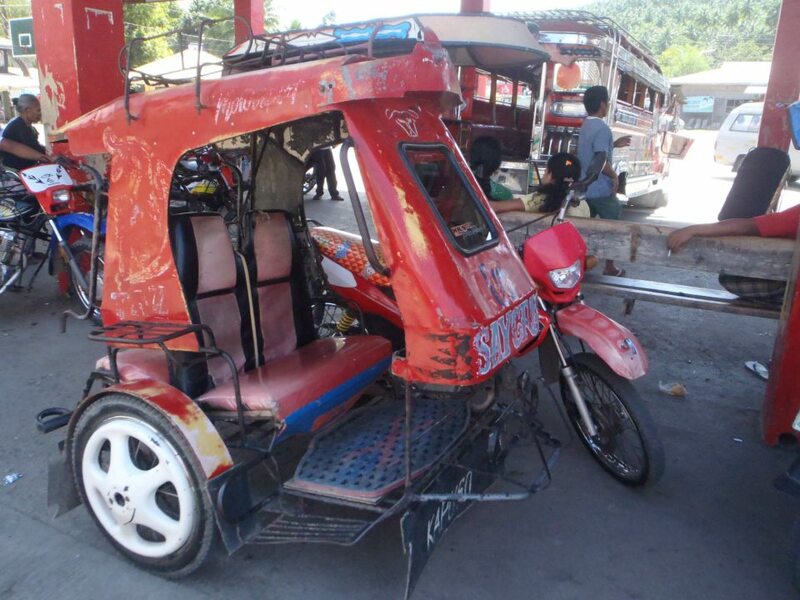 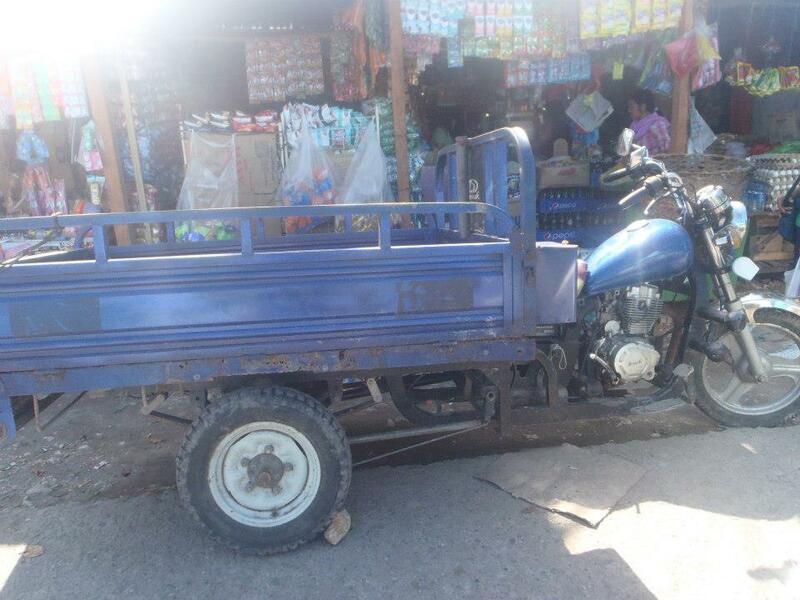 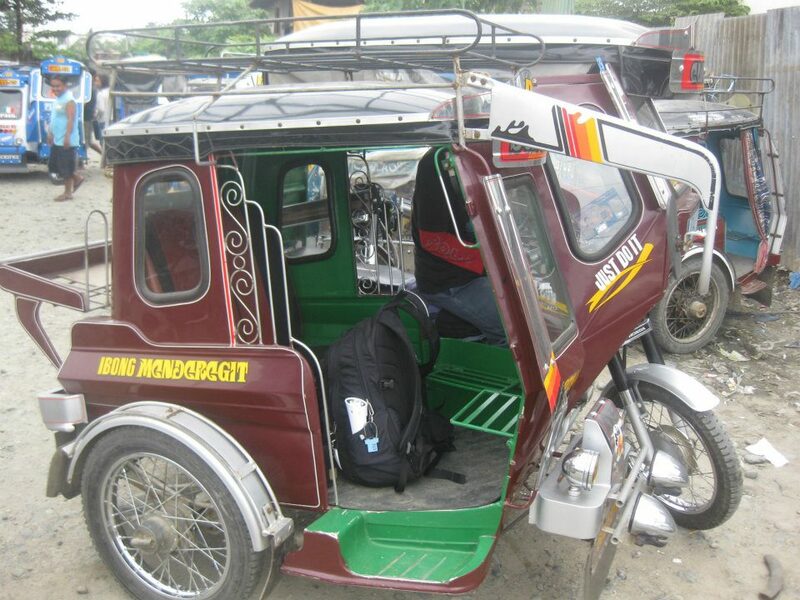 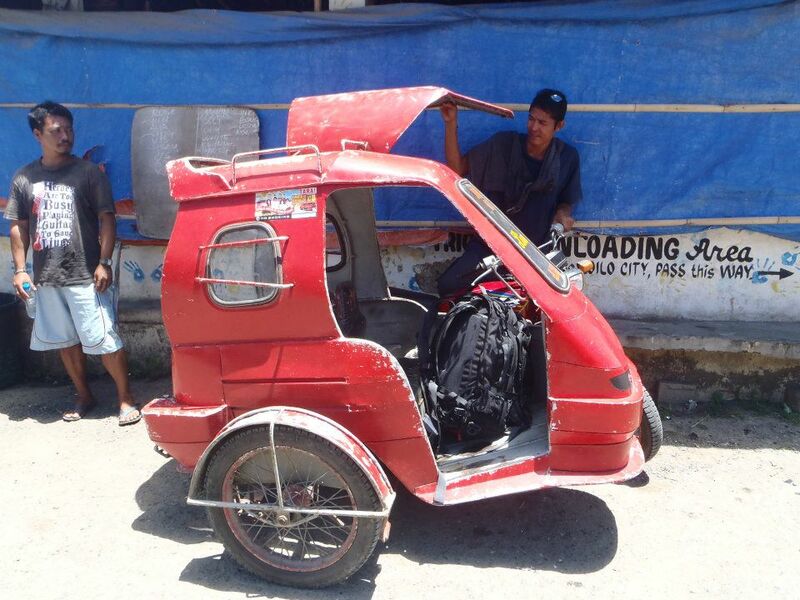 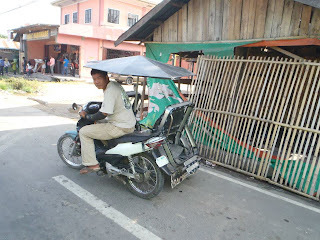 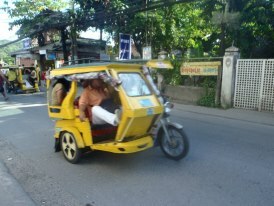 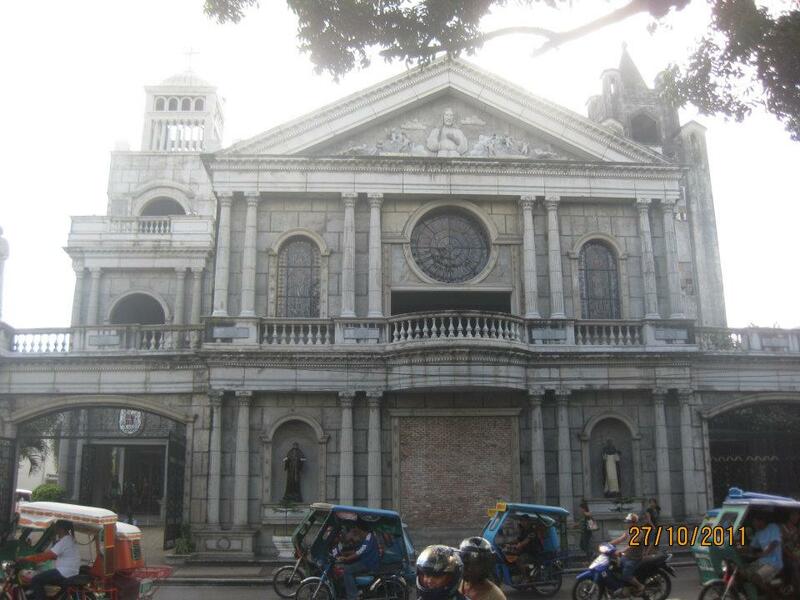 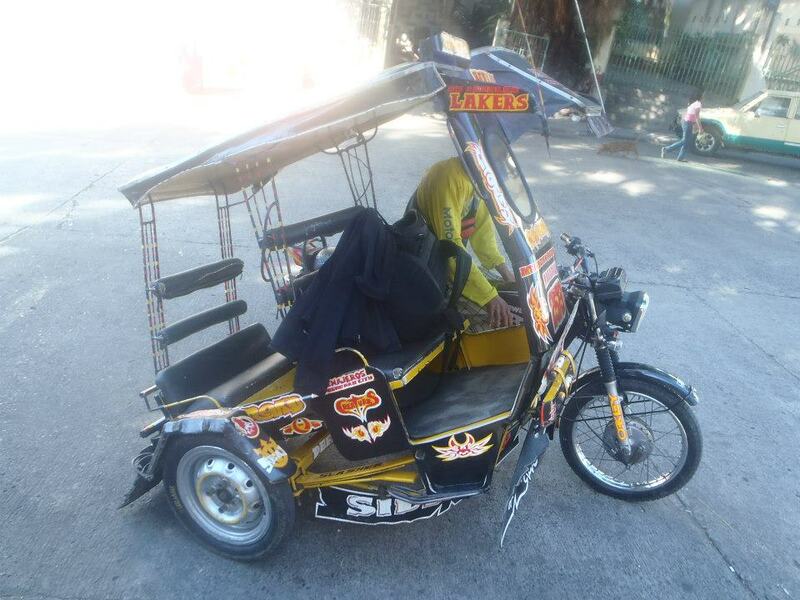 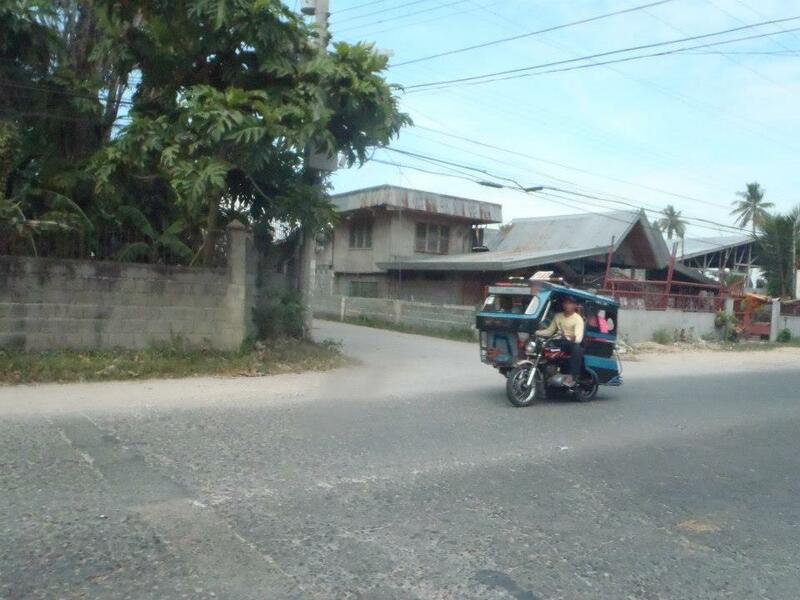 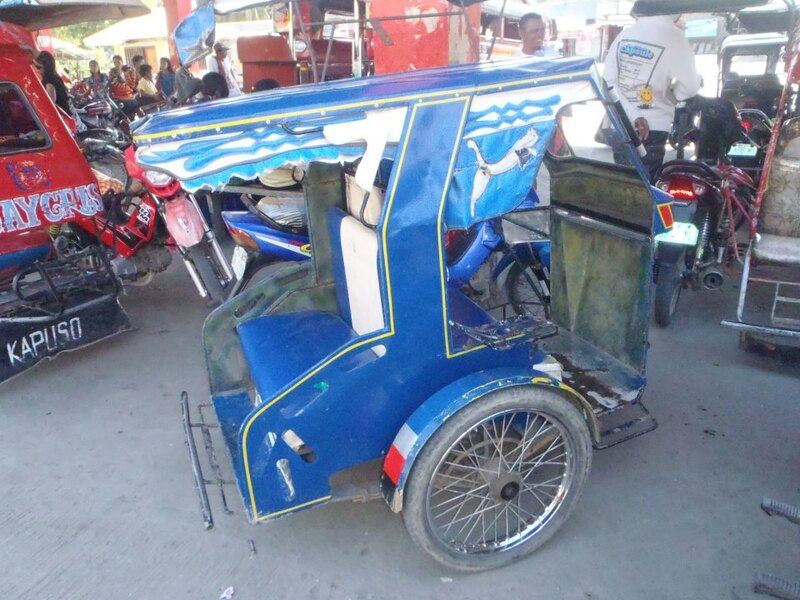 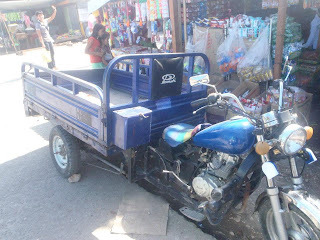 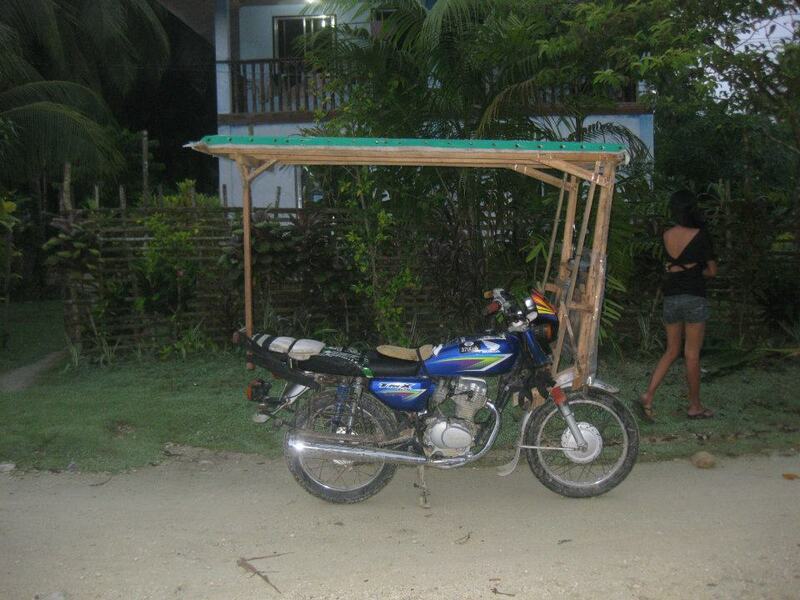 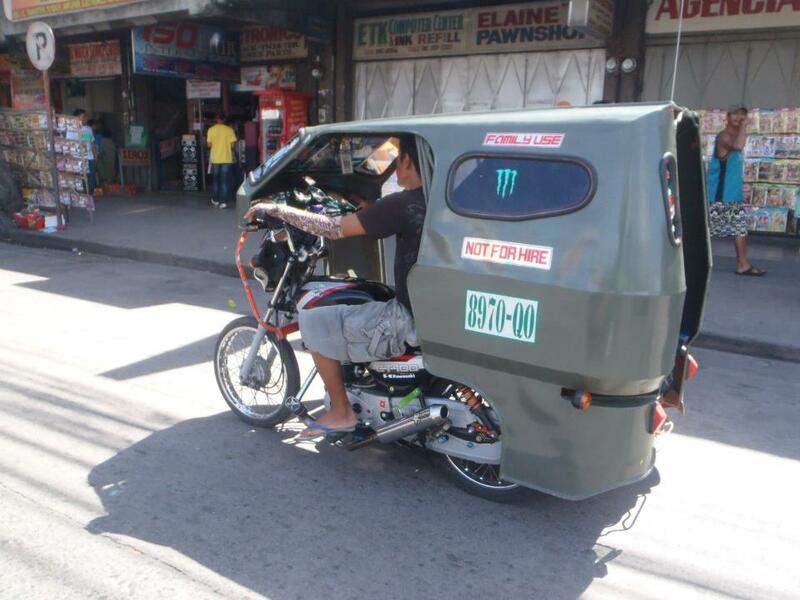 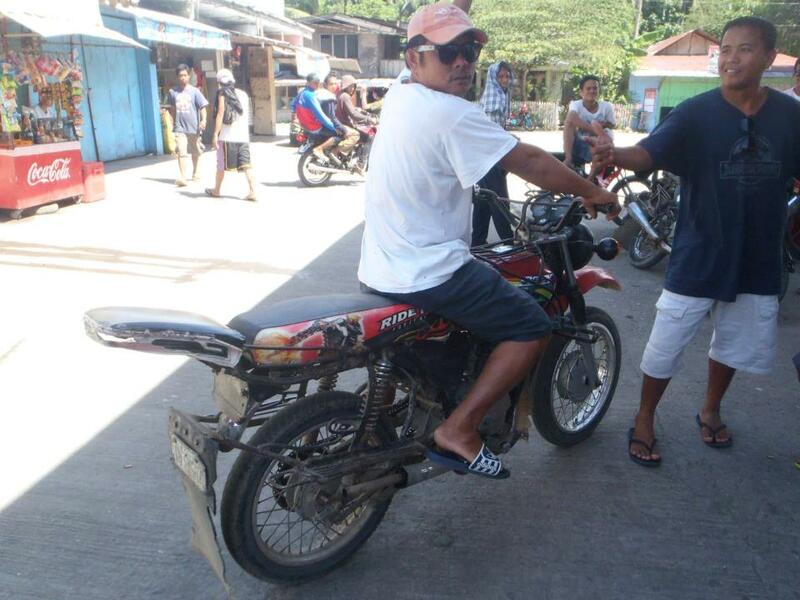 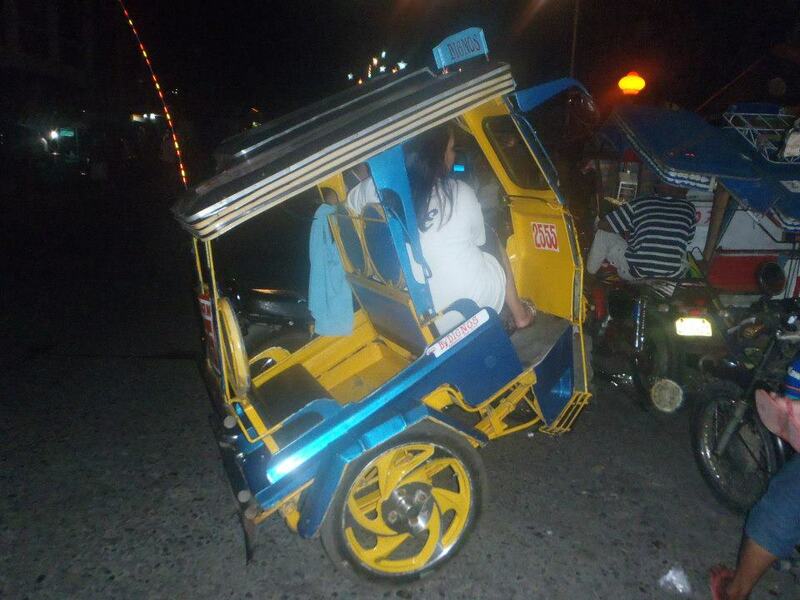 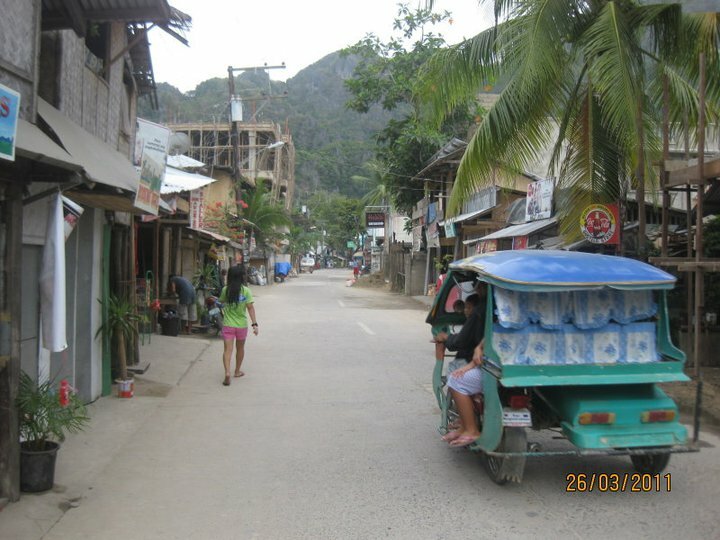 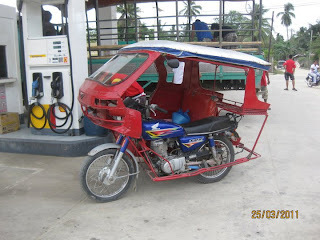 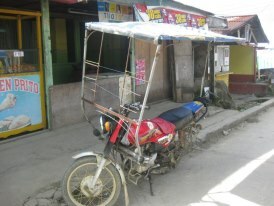 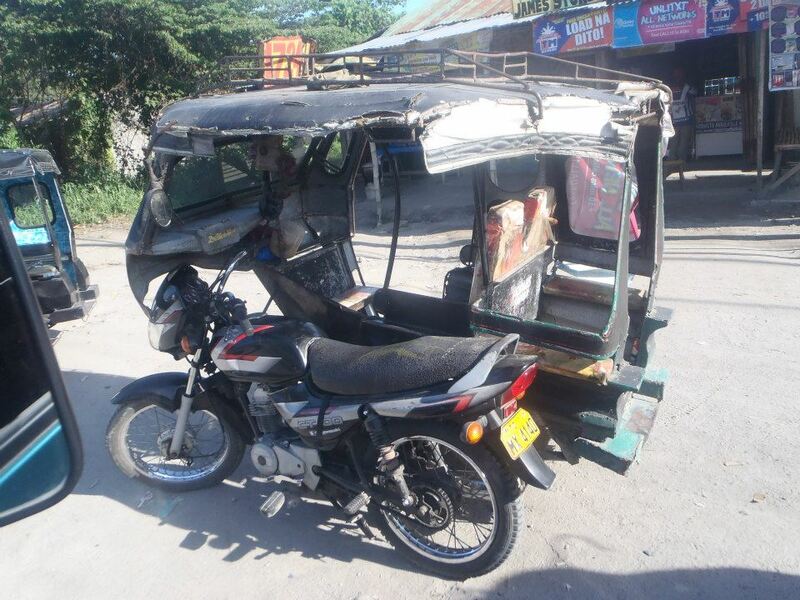 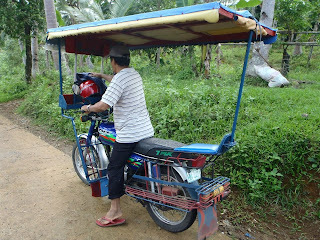 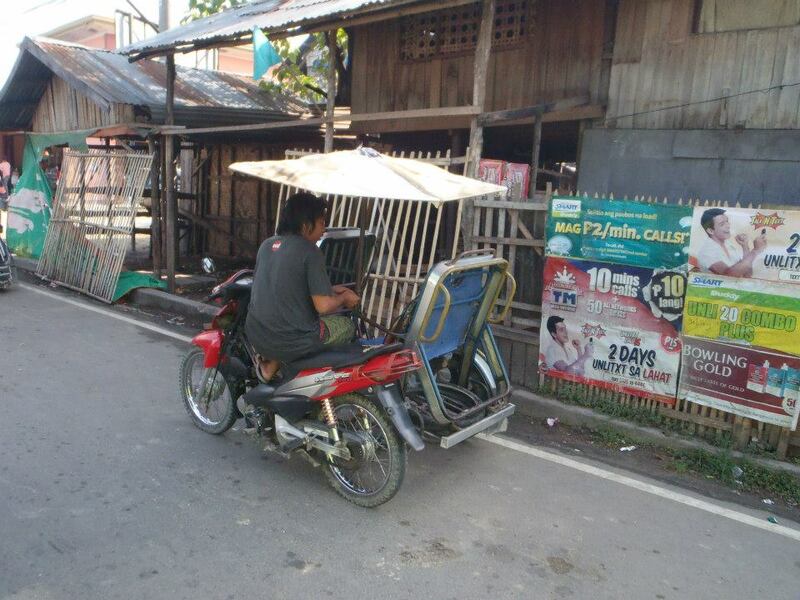 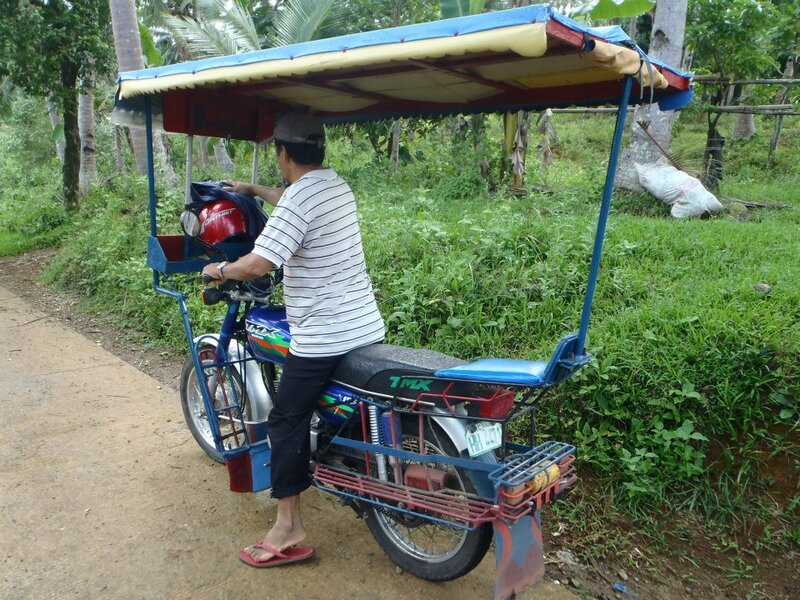 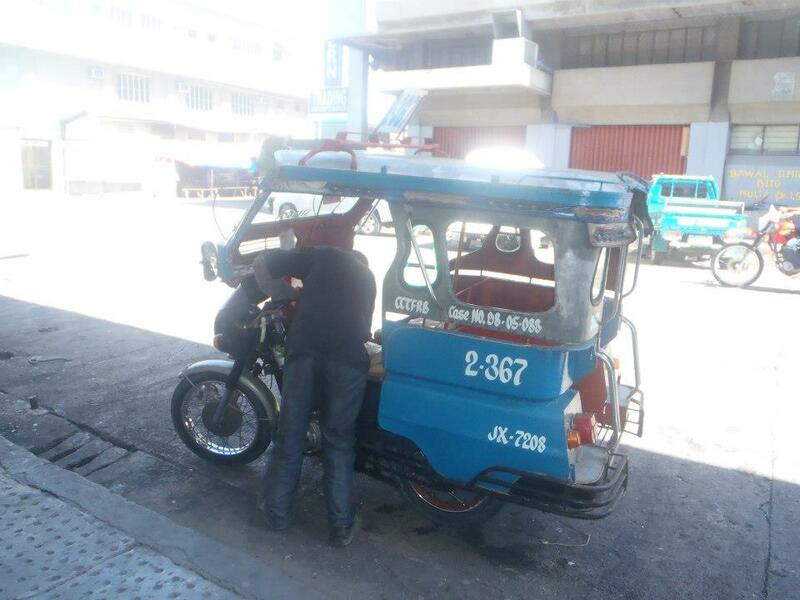 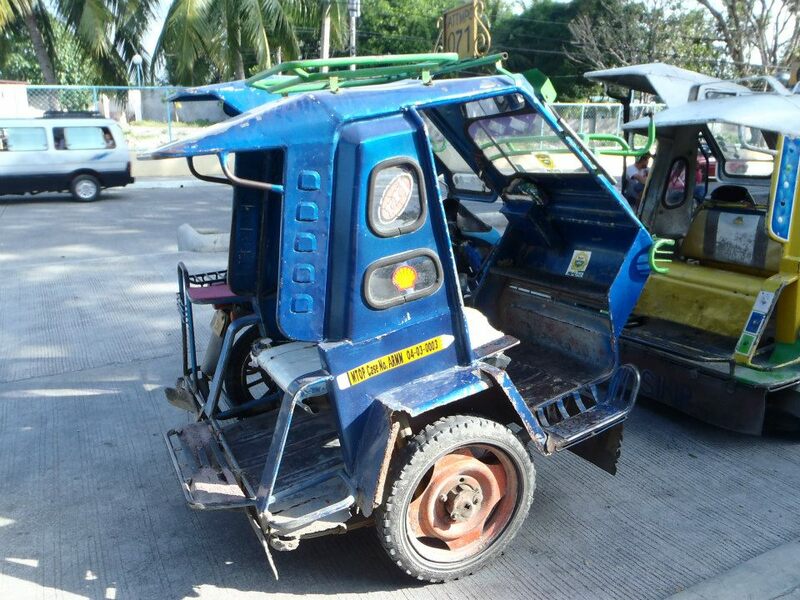 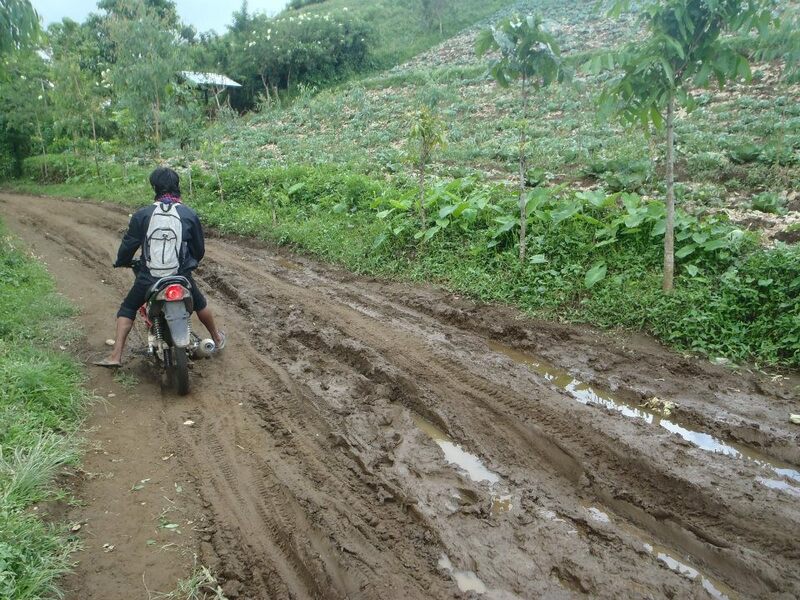 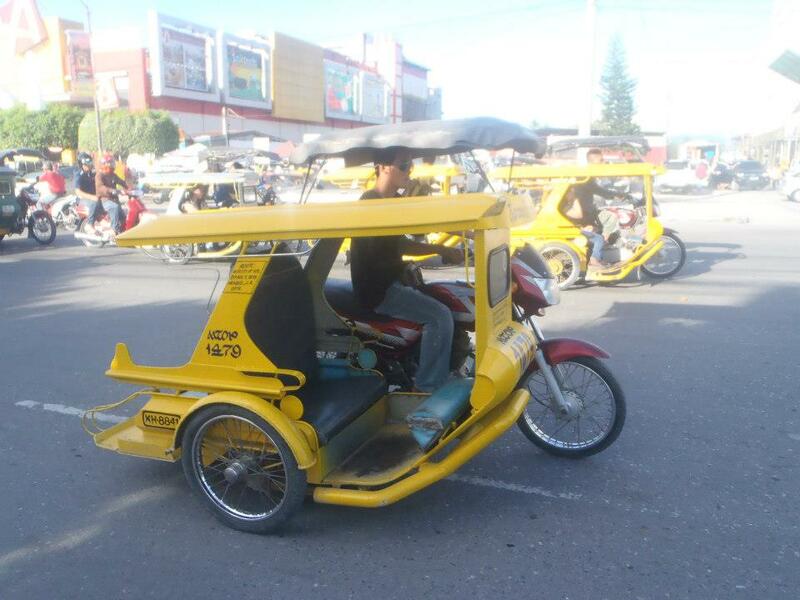 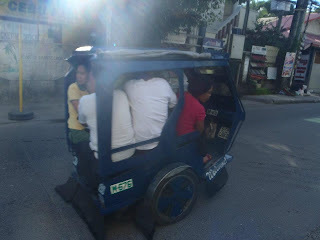 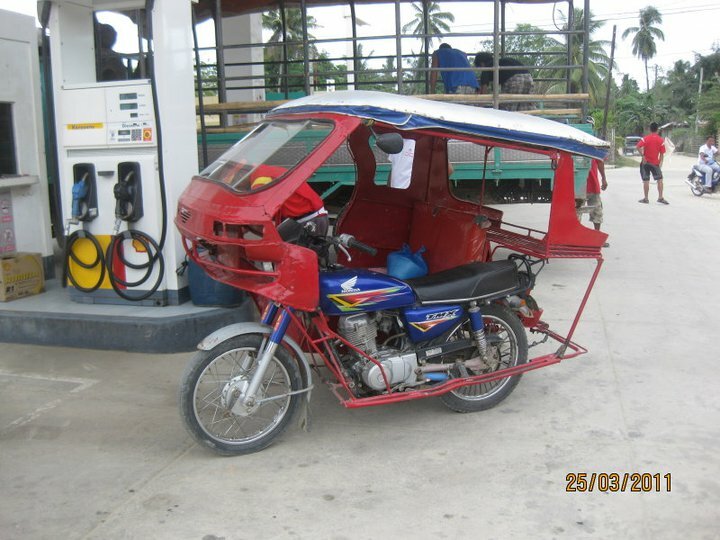 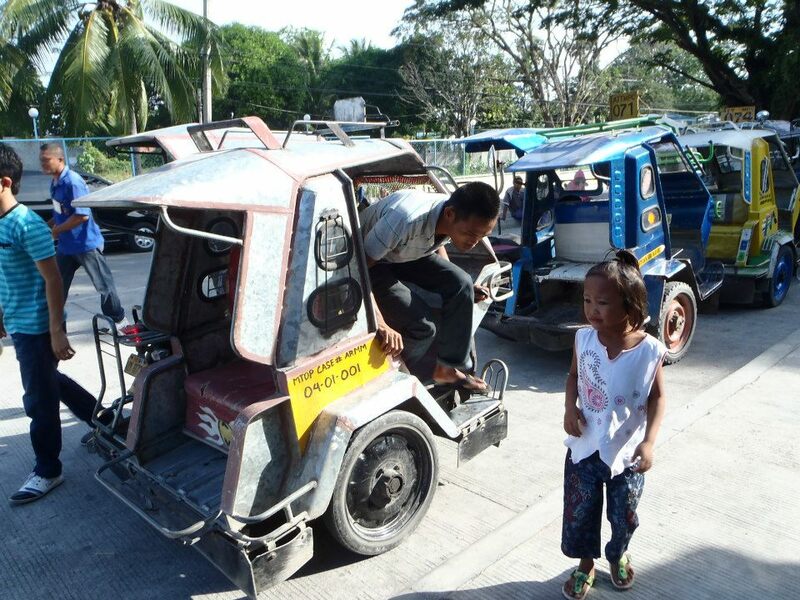 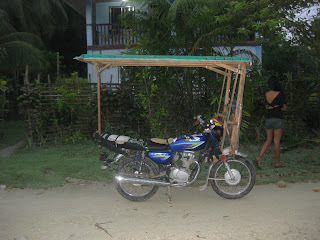 Smart Backpacker: Designs of Tricyles/motorcyles in the Philippines! 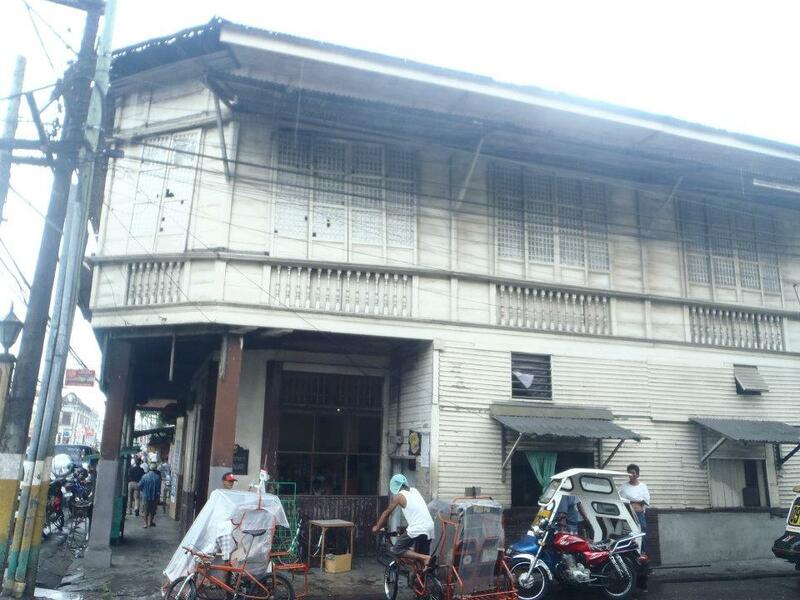 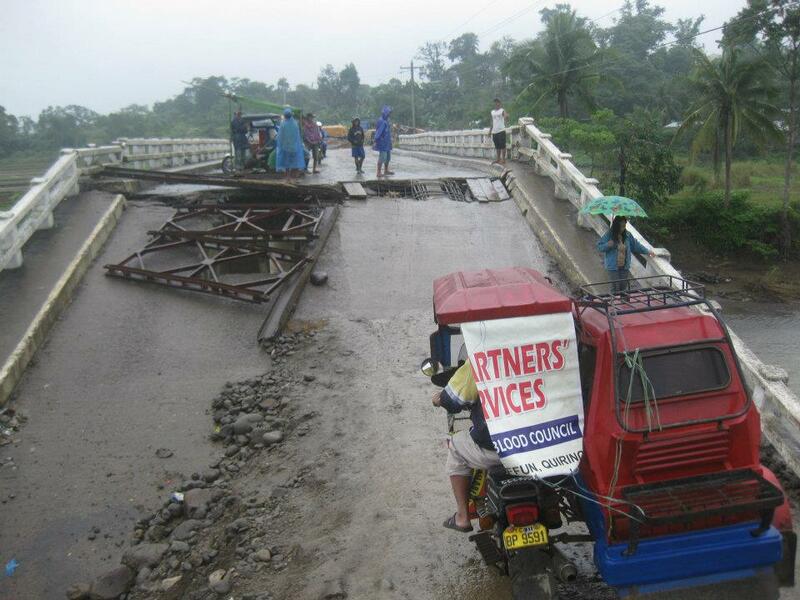 Designs of Tricyles/motorcyles in the Philippines! 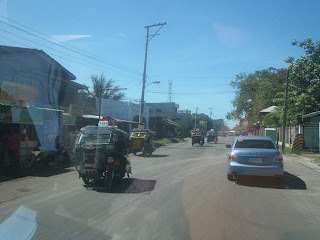 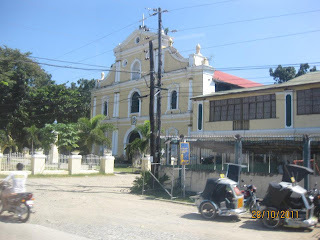 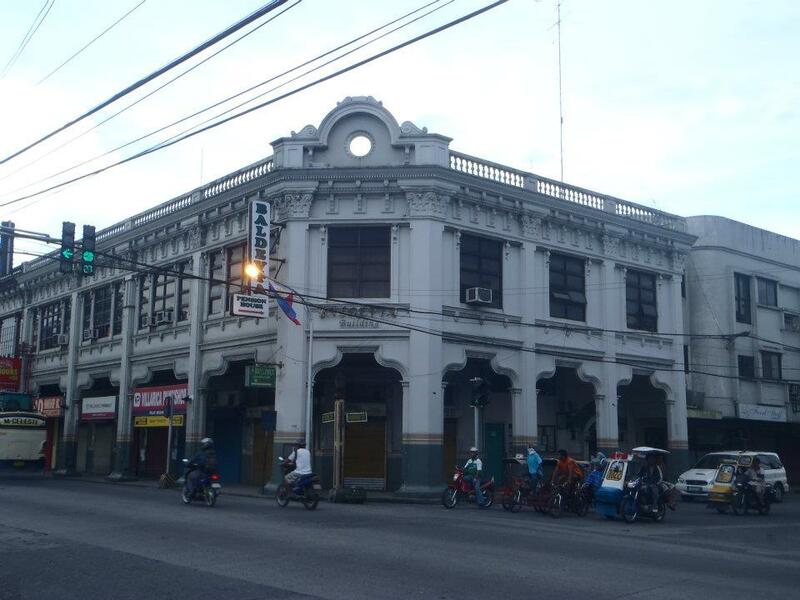 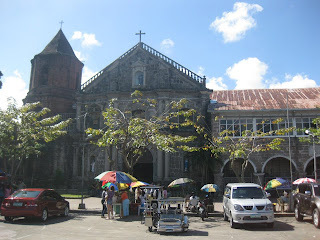 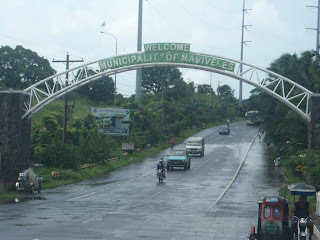 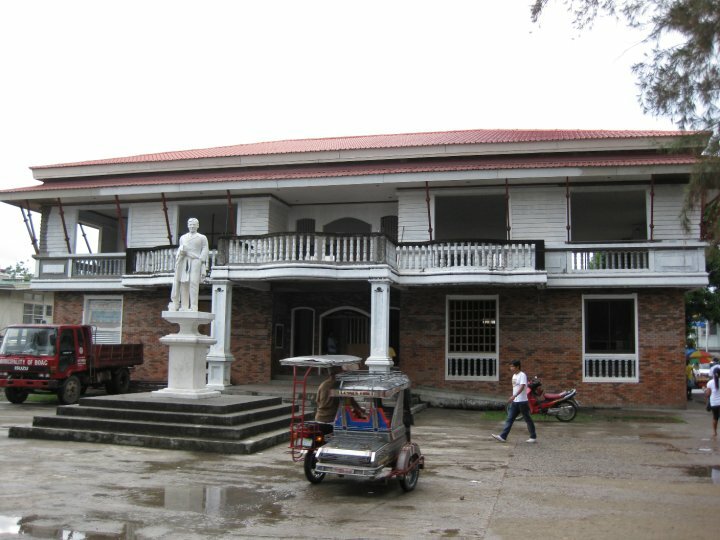 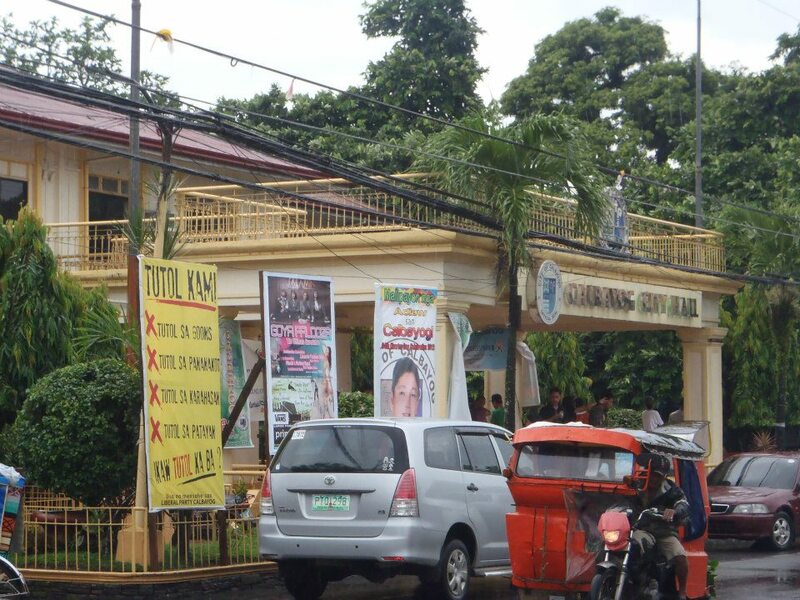 I thought Butuan City has a unique and much comfortable tricyle design... it looks like that of Calbayog, but I'm not sure. 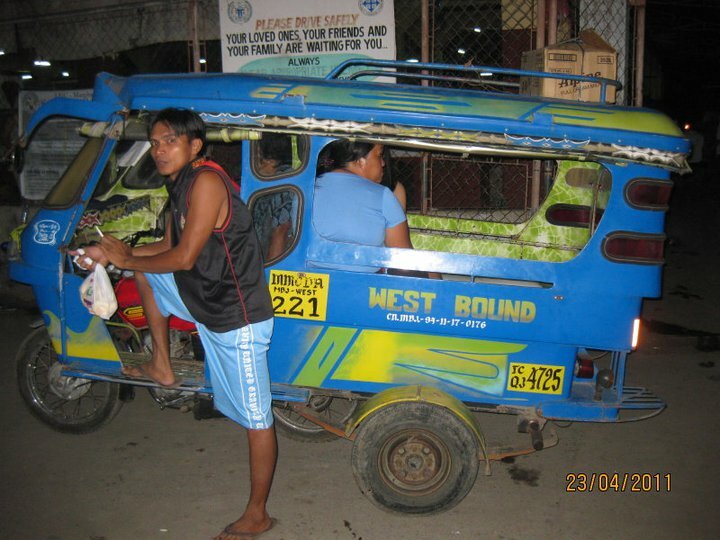 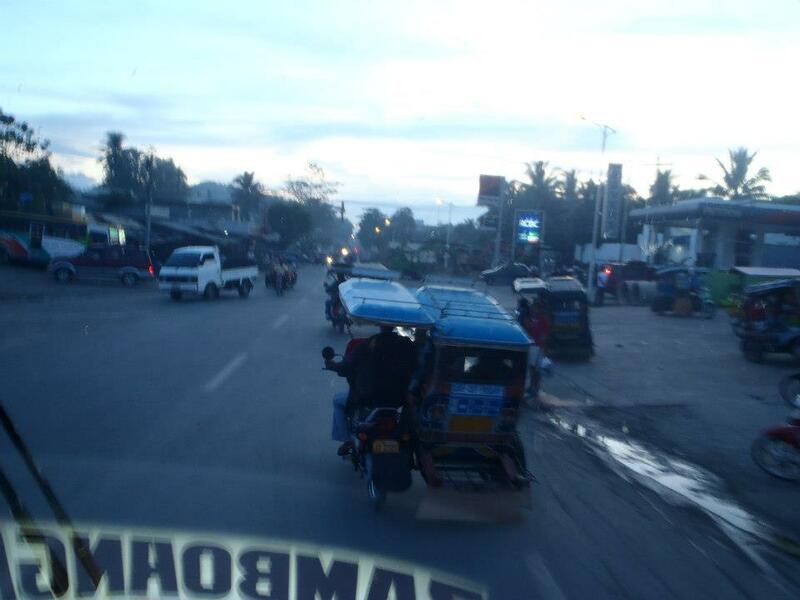 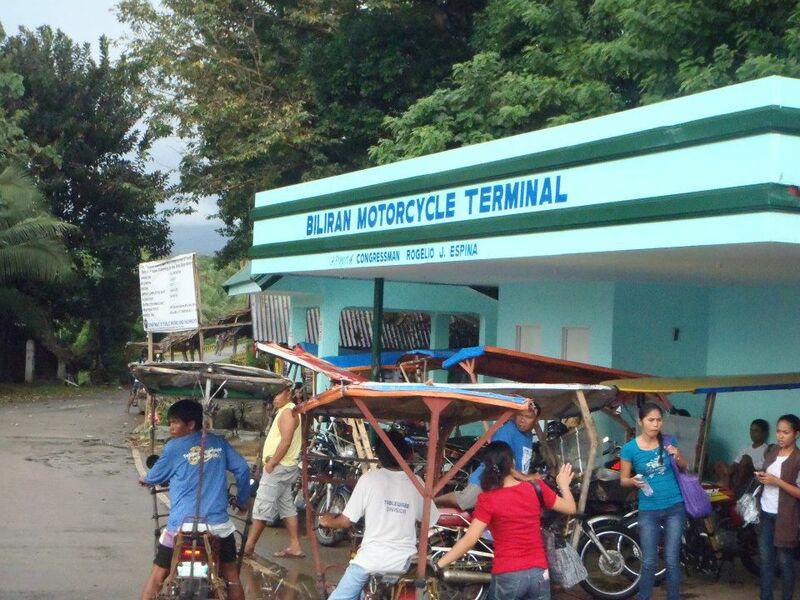 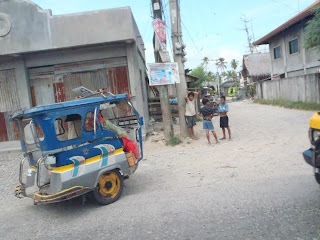 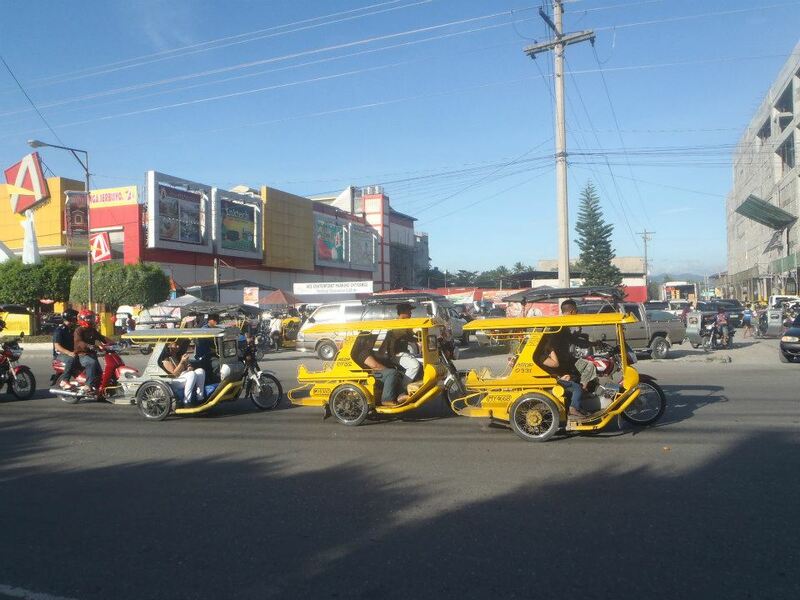 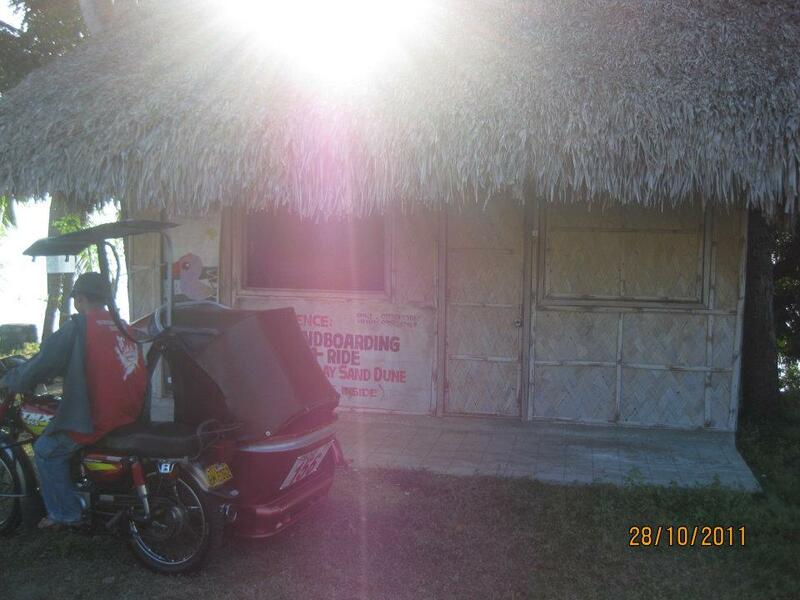 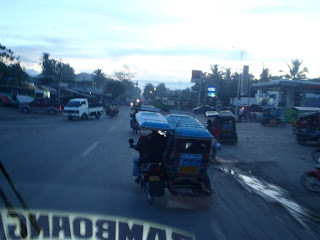 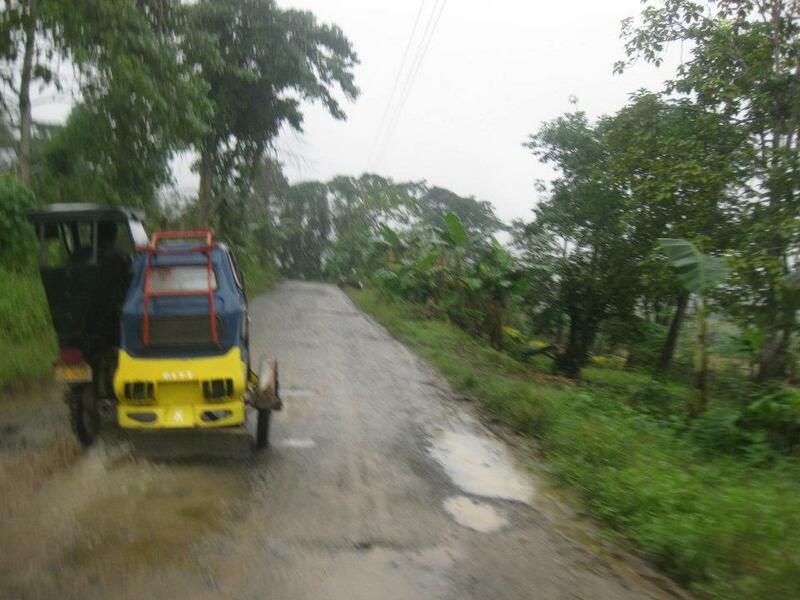 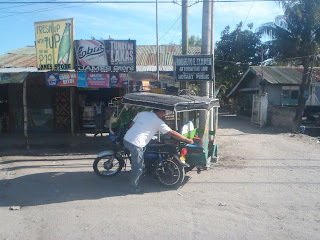 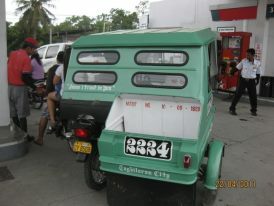 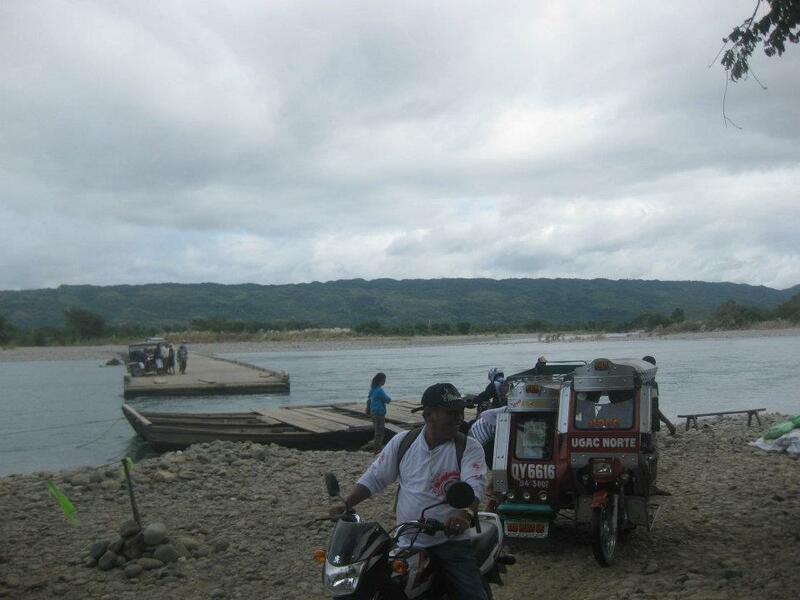 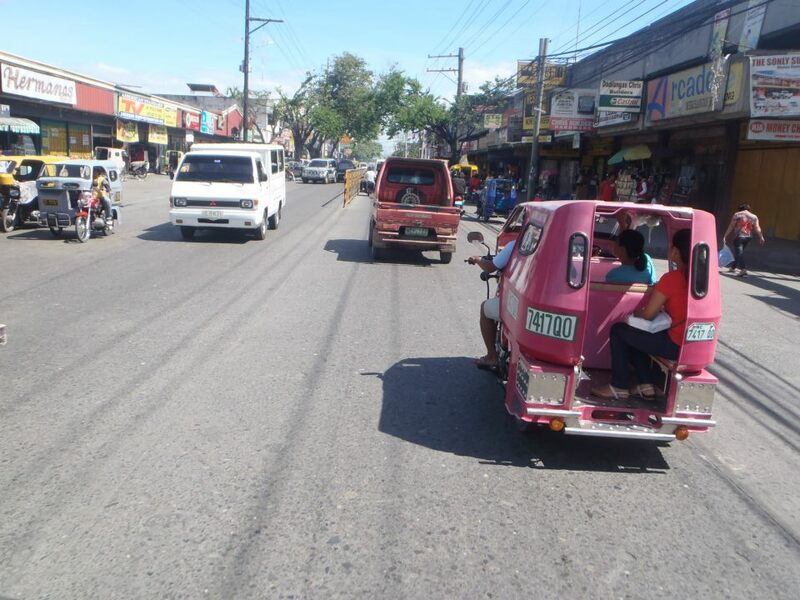 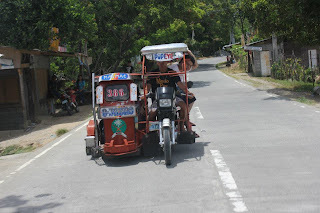 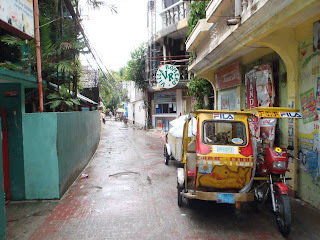 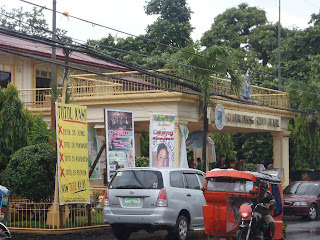 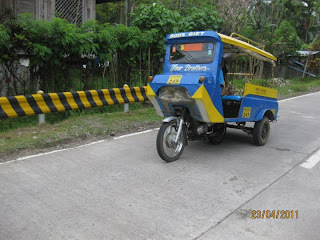 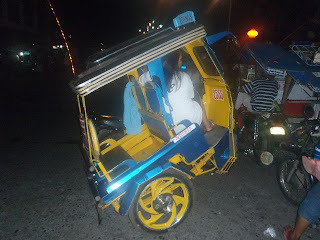 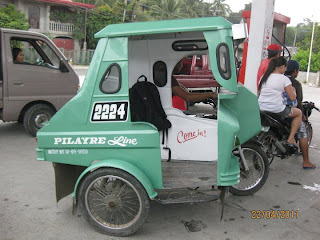 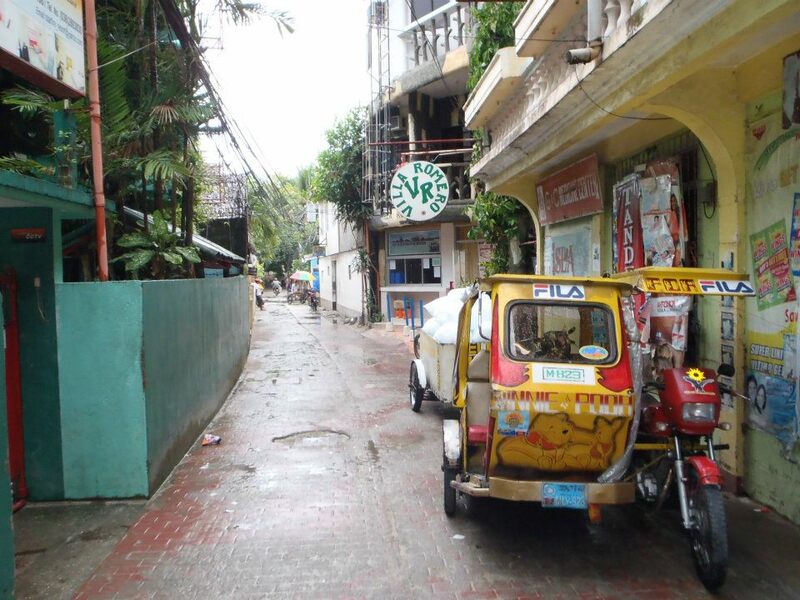 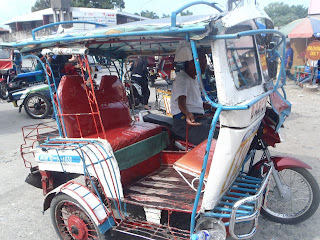 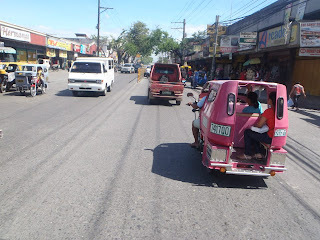 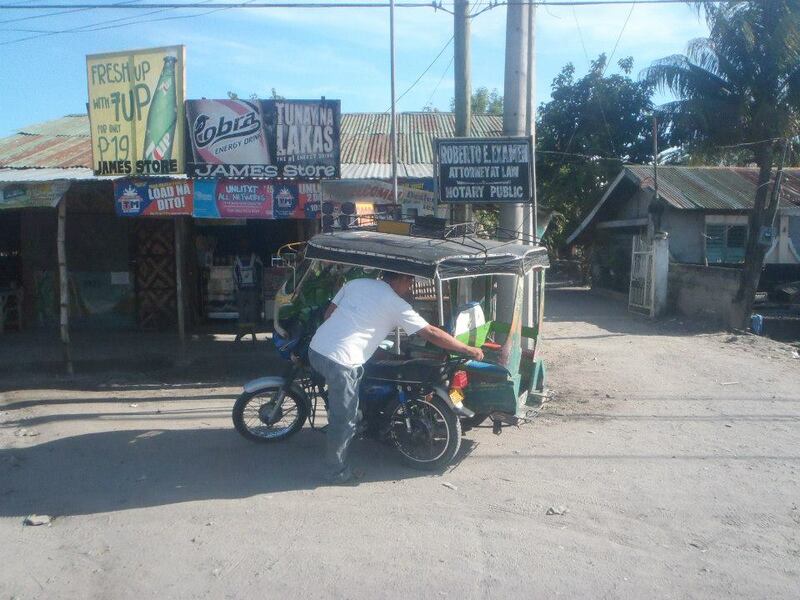 The tricycles there are in same color, too, have some quotes/sayings, and the line "Butuan. 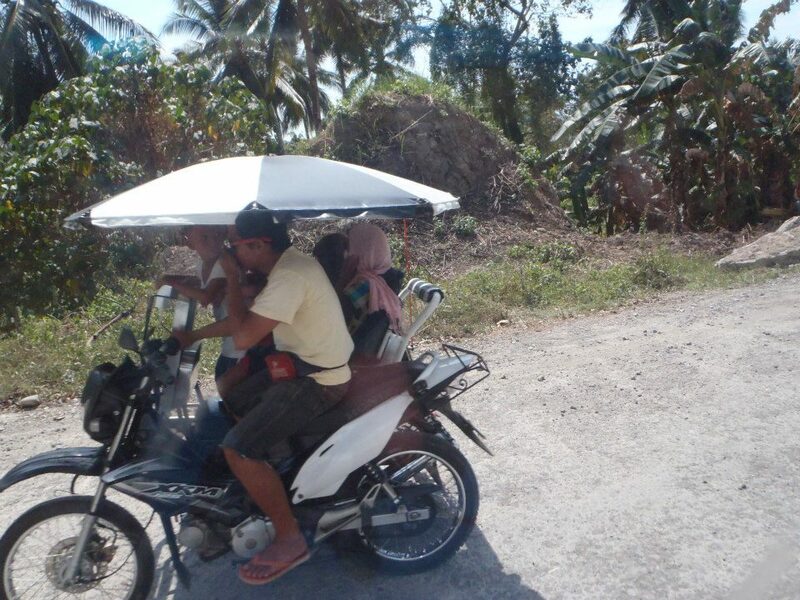 Ato ini."